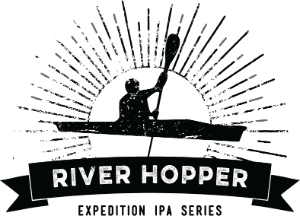 The River Hopper Expedition Series is a collaboration between Beaver Island Brewing Co and Clear Waters Outfitting. 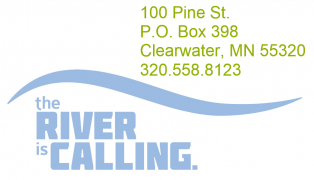 As a four-part series, the experience includes a scenic canoe trip down the Mississippi River where paddlers will be able to explore & float through the famed Beaver Islands, learning about the history and significance of the area, before heading back to the Beaver Island tap room where you will be treated to an exclusive experimental IPA, a tour of the on-site brewery, and a beer brat buffet. Have a question about the event? Ask us here!